travel with your pet! 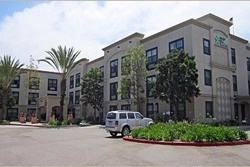 Pet Friendly Huntington Beach! Want a quick list of petfriendly hotels? Book using Trip Advisor, already filtered for pet friendly. My strawberry hand-picked selection is below! 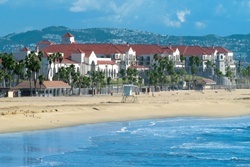 Hilton Waterfront Beach Resort - BOOK IT! Hyatt Regency Resort - BOOK IT! Allow dogs up to 50 pounds, 1 dog per room max, for a $50 per night pet fee. Shorebreak Hotel - a Joie de Vivre Hotel - BOOK IT! Type "Huntington Beach" and your dates! 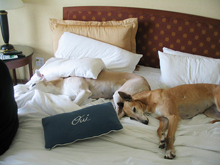 "Best Western recognizes the ever growing needs for pet friendly accommodations. We strive to offer our guests and their furry friends a comfortable stay and have done our best to ensure consistency at all of our pet friendly properties. There may be a maximum $20 per day charge for each room with a pet or multiple pets or a maximum per week charge of $100. A refundable damage deposit of up to $50 per stay may be required of all guests with a pet." 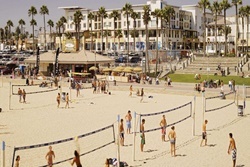 Hotel Huntington Beach - BOOK IT! Allows pets up to 34 pounds, for a $70 per pet per stay. 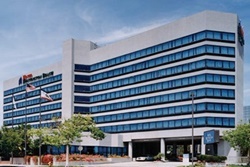 Extended Stay America Hotel - BOOK IT! 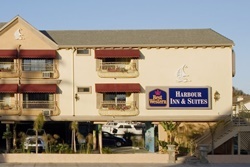 Best Western Harbour Inn - BOOK IT! Allows dogs only for a $20 per dog per night fee. 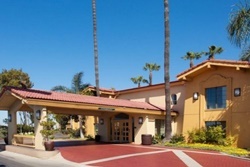 La Quinta Inn Orange County Airport Costa Mesa - BOOK IT! 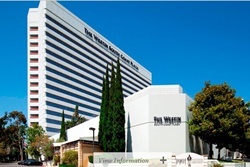 Westin Hotel South Coast Plaza - BOOK IT! Allows pets up to 40 pounds for free. 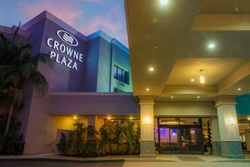 Crowne Plaza Hotel - BOOK IT! Allows pets up to 20 pounds, for a $20 per night fee. 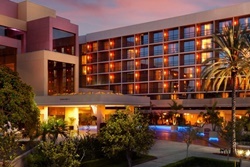 Hilton Hotel Orange County - BOOK IT! Pets stay for a $50 fee.